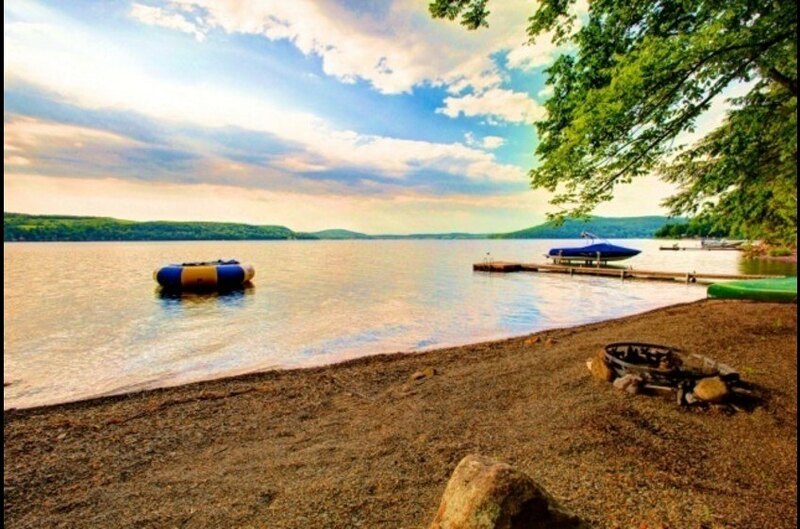 Cooperstown is located at the Southern end of Otsego Lake, near the mouth of the "Mighty" Susquehanna River! Most visitors to our town don't have time to experience all that the lake offers. 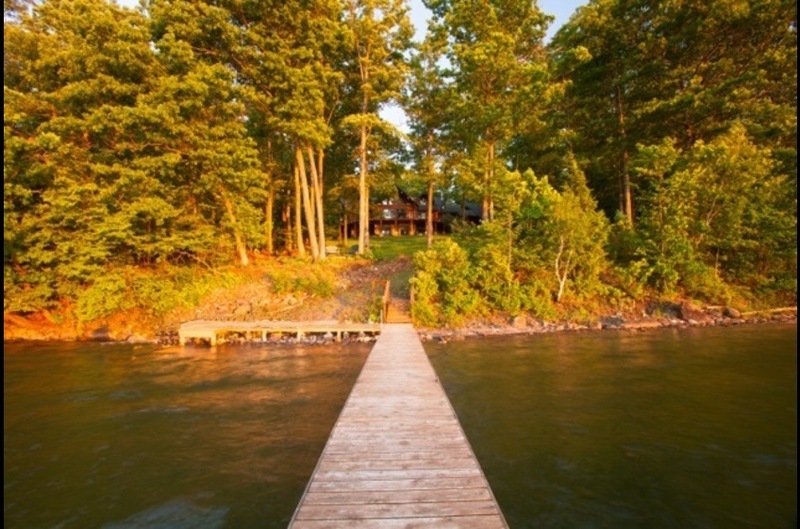 Known as The Glimmerglass in James Fenimore Cooper's novels, the water is clean and crystal clear and has a cold-water fishery including trout, walleye, pike and salmon. 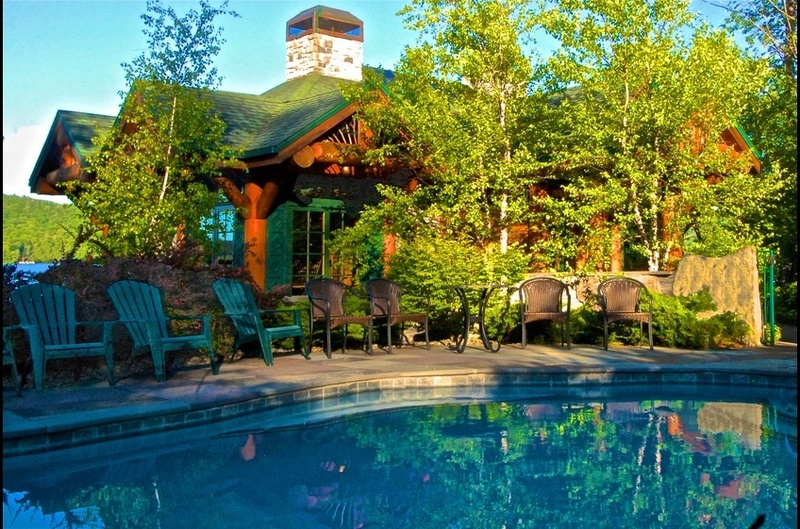 Otsego offers some of the most rewarding fishing in the entire Northeast. So uncrowded, there are summer days that you feel as if this is your own private lake... perfect for sailing, kayaking and canoeing. Swim, lounge on a float or get a workout jumping on a floating trampoline. Powerboats can be rented nearby and delivered to the docks at any of our lakefront retreats. 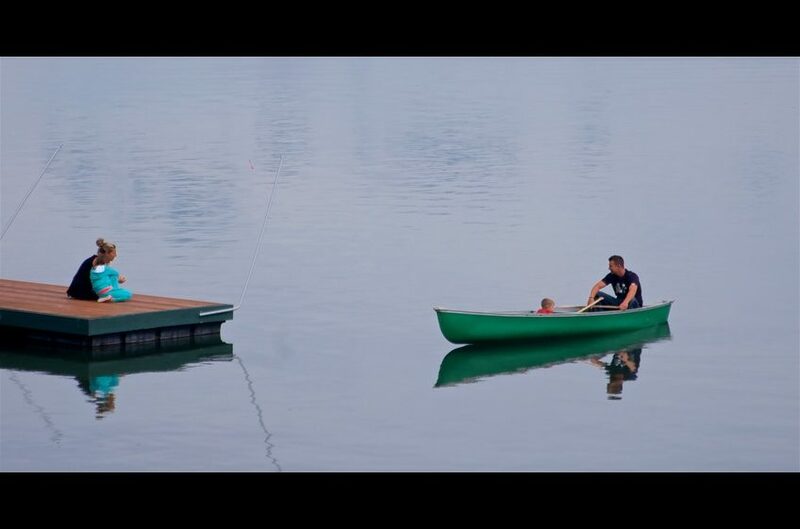 And vacationing at all of our lakefront homes includes kayaks and a canoe, ready to use anytime. But there are other things to see and do in the warm months besides getting water-logged! Go-carts, bumper boats, miniature golf and a choice of batting ranges will keep the kids busy. The Clark Sports Center is located in town and features an incredible rock climbing facility, indoor pool, basketball courts, bowling... Your family can easily spend an entire day here! Looking for a little culture? Nowhere else but in Cooperstown can you visit a world-class art museum, walk across the street and step into an authentic 1800's village and rural life museum, and then board a trolley for a 10-minute ride to attend one of the country's finest and most renowned operas at the Alice Busch Music Festival... all the while surrounded by vibrant green hillsides and farms. Shopping, outdoor dining, farmers' markets, antiquing, hiking, biking, walking... You name it - you can do it in or around the Cooperstown area. And we are ready to help you select an amazing accommodation from our collection of homes.